Two of the longtime leads of “Hawaii Five-0” are reportedly leaving the show after seven seasons due to failed salary negotiations. Sources told Variety that Daniel Dae Kim and Grace Park sought equal pay to Alex O’Loughlin and Scott Caan, and quit when CBS offered the Asian stars 10 to 15 percent less than their white co-stars make. 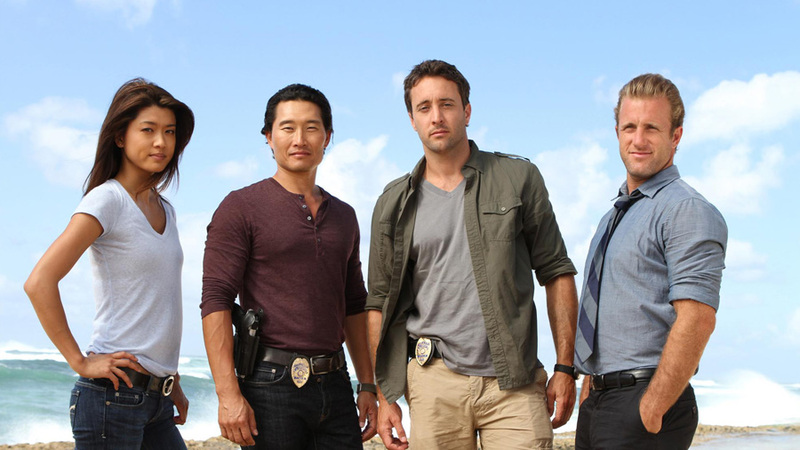 Kim and Park have been with the “Hawaii Five-0” since the reboot first aired in 2010. Their characters, Chin Ho Kelly and Kono Kalakaua, are two of the show’s biggest leads. Representatives for the actors did not immediately respond to HuffPost requests for comment. Kim and Park’s reported negotiations highlight a growing battle for pay equality in Hollywood. “Shameless” star Emmy Rossum fought to be paid more than her co-star William Macy last year, after making less than he did for several seasons. The actress got Macy’s support, who said “she deserves everything.” Robin Wright also spoke out last year about her demand to be paid the same as “House of Cards” co-star Kevin Spacey ― though she told United Airlines’ in-flight magazine in a June story that she’s not sure the equal paycheck ever really materialized.